I’ve got two book reviews coming this month – and they’ve both been written by two of my oldest blog friends! 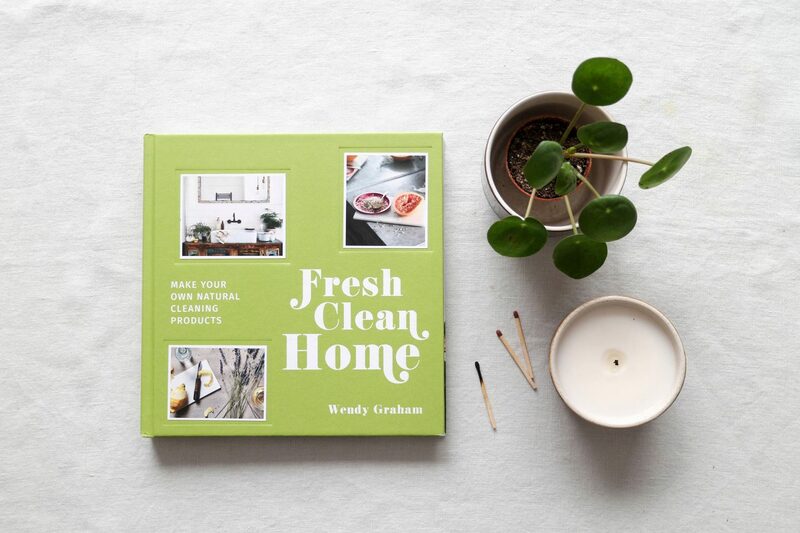 First up, it’s Fresh Clean Home by Wendy Graham; if you’re into ethical living and sustainability you’re almost definitely going to have read her brilliant blog Moral Fibres – and if you haven’t, you should! 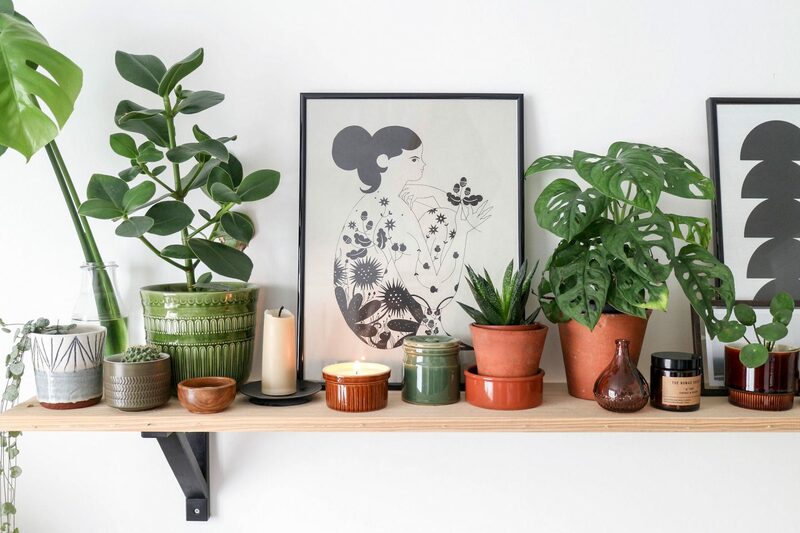 Packed full of easy tips and tricks on how to live a more green lifestyle, Wendy covers everything from fashion and style to home and travel – and I love her ‘Ten Things’ posts, which are made up of links to the latest environmental news and brilliant articles from around the web. 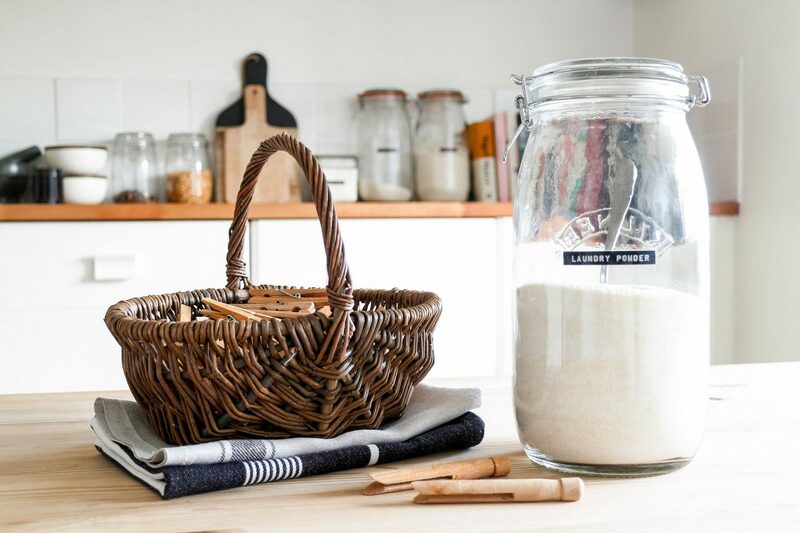 Fresh Clean Home is an amazing book that’s absolutely full of recipes for environmentally friendly DIY cleaning products – and I really mean FULL. The section at the beginning covers everything you need to know about equipment, materials and ingredient, and includes a handy couple of pages on essential oils and their properties – I’ve been using lavender oil for years for anxiety, but never knew it was anti-fungal! 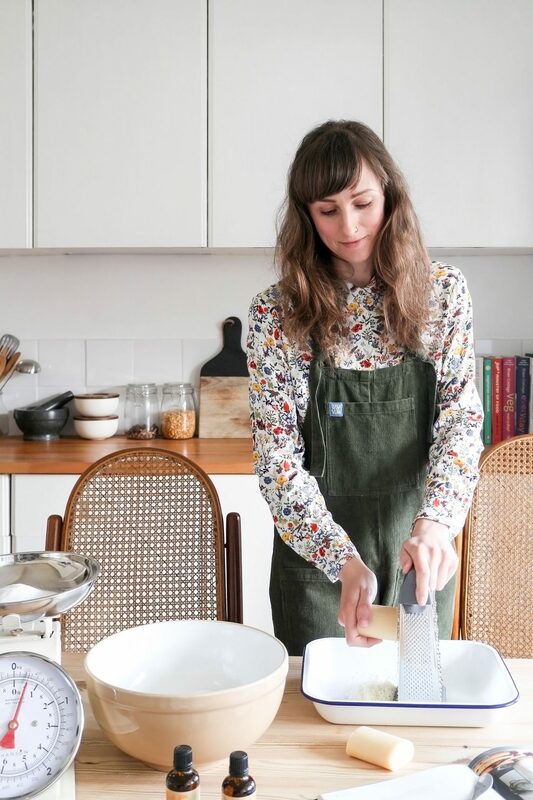 The rest of the book is divided into four sections; kitchen, laundry, bathroom and general household, with recipes for everything from kitchen sprays and wood butters to stain removers, toilet cleaners and deodorisers. Laundry was one of the things on my list to tackle – we’ve been using washing gel and softener from Asda, and aside from the chemical content, they come in whacking great plastic bottles. Technically, they’re recyclable, but after reading last year that not all of the UK plastic waste even makes it to a recycling plant, I’ve been ramping up our efforts on reducing single use plastics in our home – so they had to go. I followed Wendy’s instructions for her orange and grapefruit laundry powder, and was overjoyed to find that my laundry was squeaky clean and smelled amazing – and it was SO easy to make! It’s made of grated soap (I used two bars of Faith in Nature grapefruit scented, bought package free from Wild Thyme Wholefoods in Southsea), borax substitute and bicarbonate of soda (arrived from Summer Naturals in cardboard boxes), soda crystals and grapefruit and sweet orange essential oils (cruelty free and certified organic by the soil association, bought from Naissance). So virtually plastic free – and the packet from the soda crystals will go into our eco-brick. Hurrah! 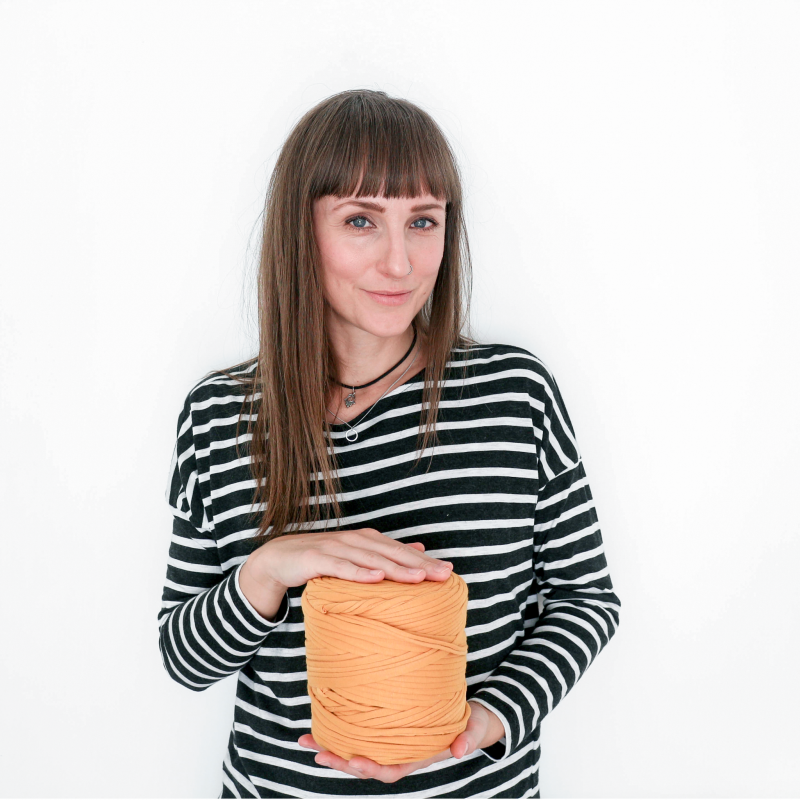 I’m big on smells, so I was worried that my laundry would come out smelling of nothing – but it was fresh and citrus-y and lovely, so I’m a definite convert. I do still need to find an alternative softener to go with it, as I’m not big on using vinegar in cleaning (shhh! ), as I find you just cannot shift the smell – but this is definite progress! I also had a go at making my own scented candles using Wendy’s super simple recipe – you can use beeswax pellets, but I went with soya as they were slightly cheaper, and also added 40 drops of lavender oil. 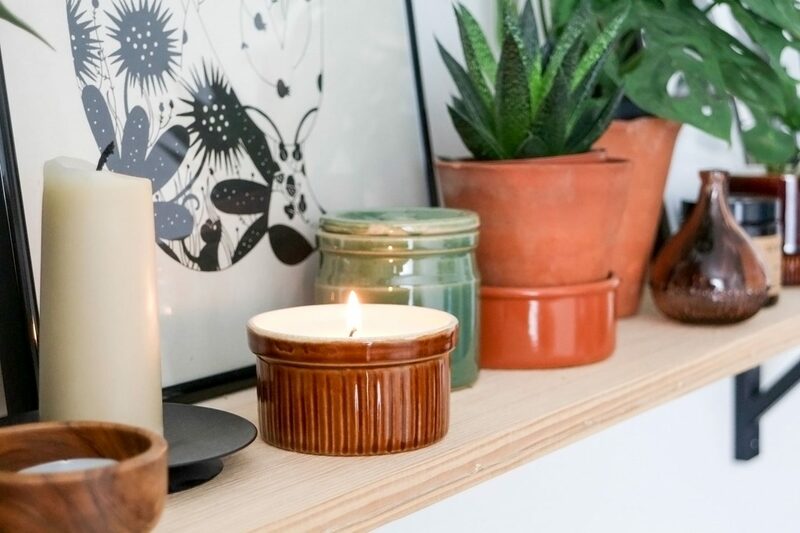 I’ve never had much luck making candles, but these turned out perfectly – and smell AMAZING when you burn them. You can use almost any metal or ceramic container, so I went with a few ramekins I found in a charity shop which turned out to be the perfect size – little individual muffin or tart tins would also work brilliantly. The whole book is completely brilliant, and I’ve already got the ingredients for the wood butter and mould buster (mould remover bought from shops is utterly lethal, and always leaves me feeling breathless and dizzy, ugh) ready to go. 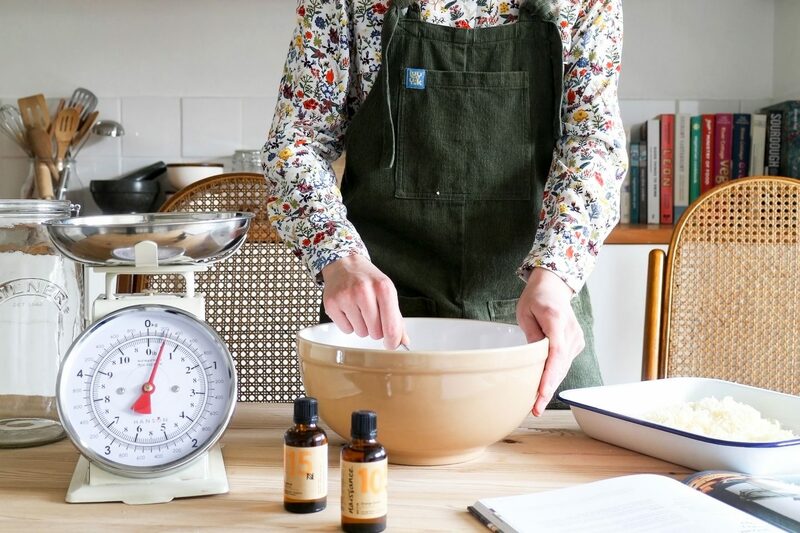 The recipes are super simple, and you don’t need a massive array of specialist equipment to make them – just a few mixing bowls, empty bottles and maybe a funnel or two. If you’re looking to get into natural cleaning, you’ll find everything you need in this book – grab a copy, ASAP!